Every Tuesday, 12:30 – 1:30 pm at Rocket Bakery! 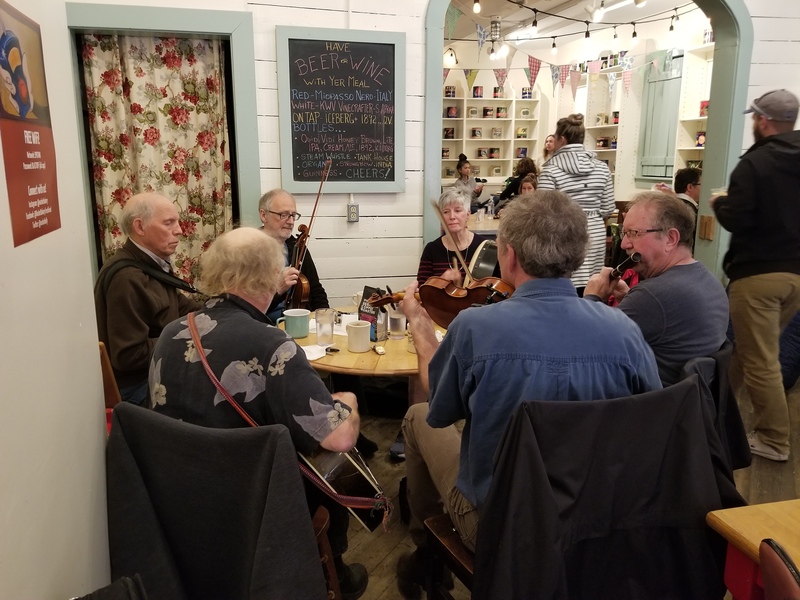 Come listen to some of the best local musicians play an assortment of traditional Newfoundland tunes while sipping a coffee and enjoying lunch! This music session is FREE and fun for all ages!